It’s that time of year again! 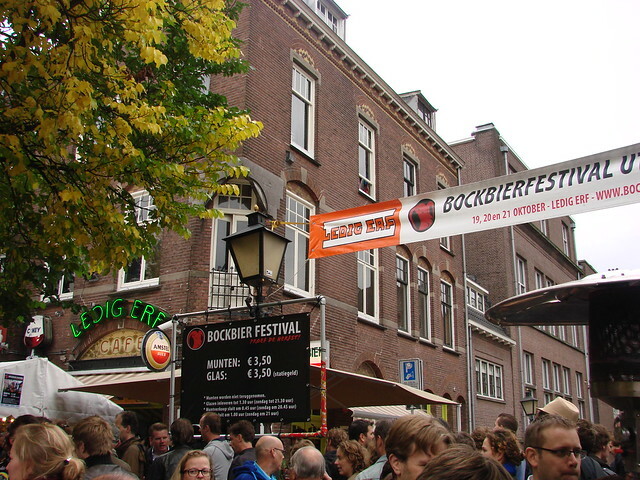 Time for the annual bock beer festival at Ledig Erf! Lots of delicious bock beers from a variety of breweries, and various typical Dutch snacks to soak up some of the alcohol. The festival starts tomorrow and runs through Sunday. We’ll be there Saturday afternoon, hoping the rain stays away. It’s always been gorgeous the past years we’ve gone. Hopefully our luck hasn’t run out! Say hi if you spot us. If you go, take cash. You pay a deposit on a glass (which you can keep or return for your money back) and you buy coins that are used inside the tents to pay for the beers. As well as looking forward to seeing friends and drinking tasty beers, I’m also looking forward to seeing what strange, new creatures will be roaming the festival this year. 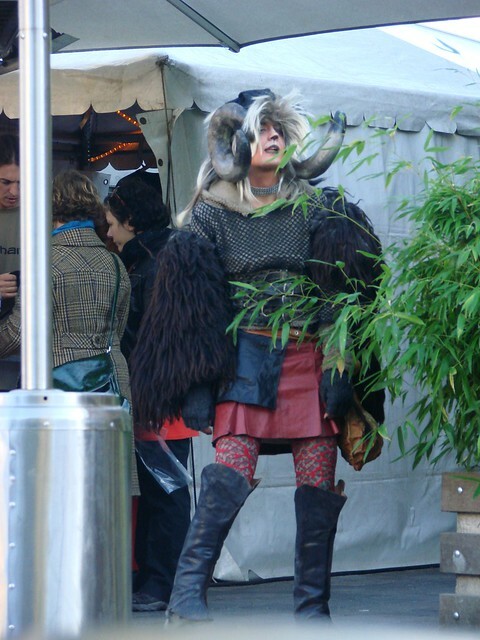 This entry was posted in animals, festivals, food, oddities, photos and tagged autumn beer, bockbierfestival, festivals, ledig erf, photography, utrecht bock beer festival by Alison. Bookmark the permalink. Yay! Fingers crossed the weather plays nice.